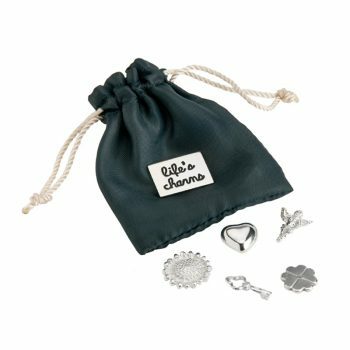 Categories: Christening Gifts, Gifts for Kids, Kids Keepsakes, Pouches, Keepsakes. 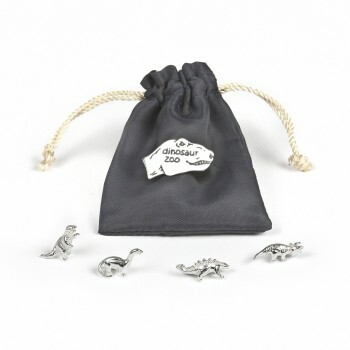 Our Childhood Keepsake Pouch is a whimsical memento. 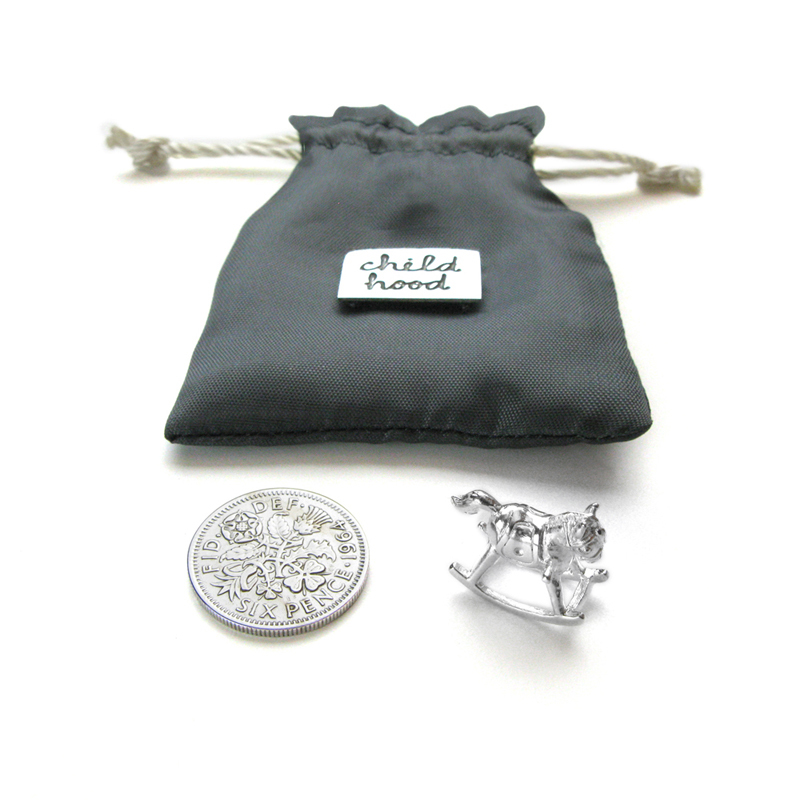 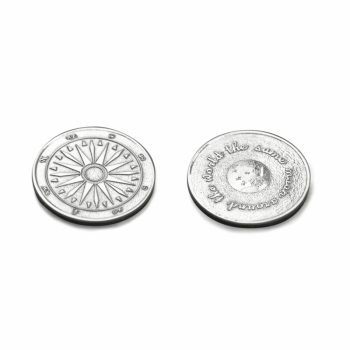 The handmade pouch carries a sterling silver plaque with the word childhood and contains two charms: a lucky sixpence for a lifetime of luck and a sterling silver rocking horse as a reminder never to forget that time when anything seemed possible. 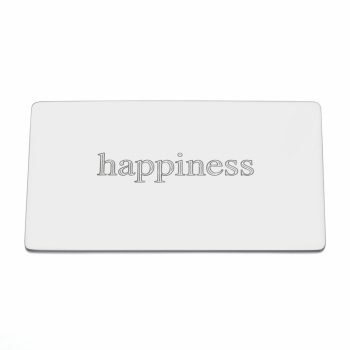 Be optimistic and always remain open to new experiences. 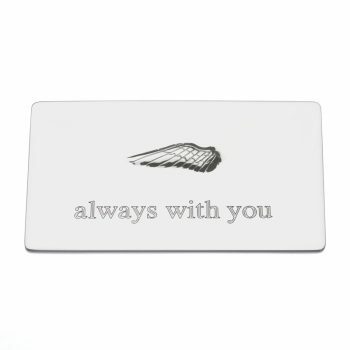 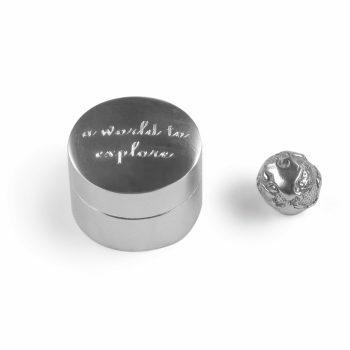 A wonderful christening or first birthday gift. 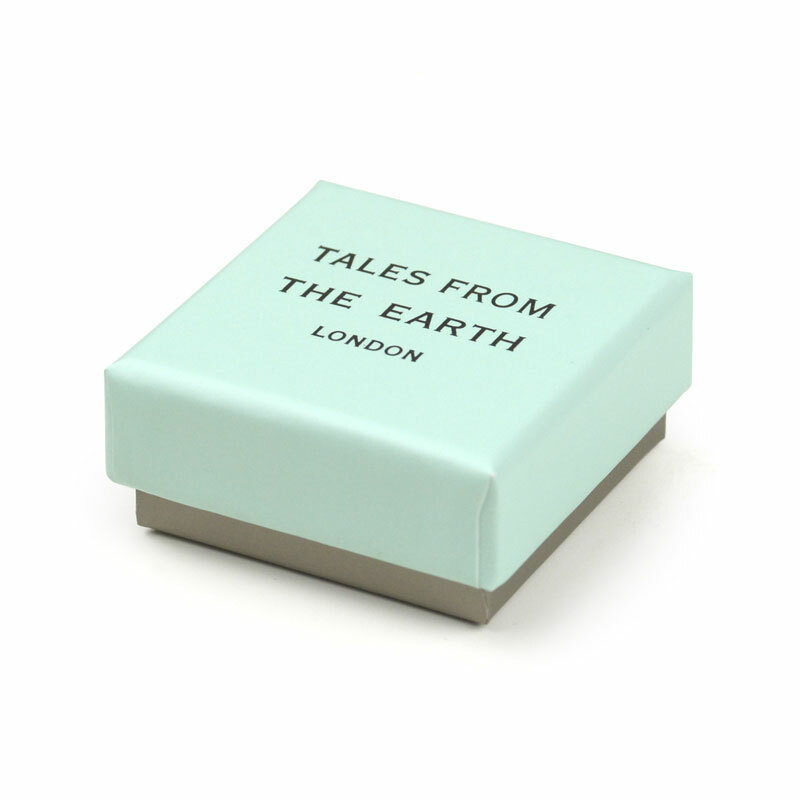 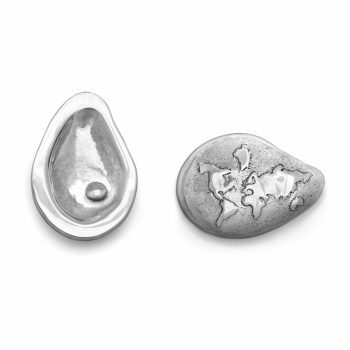 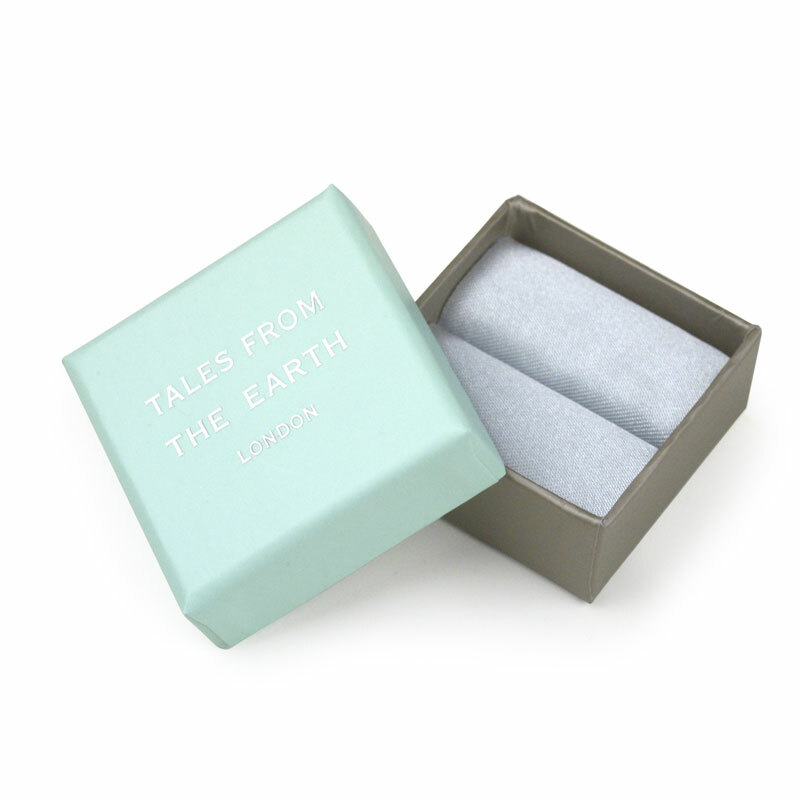 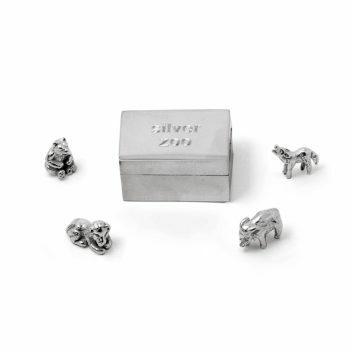 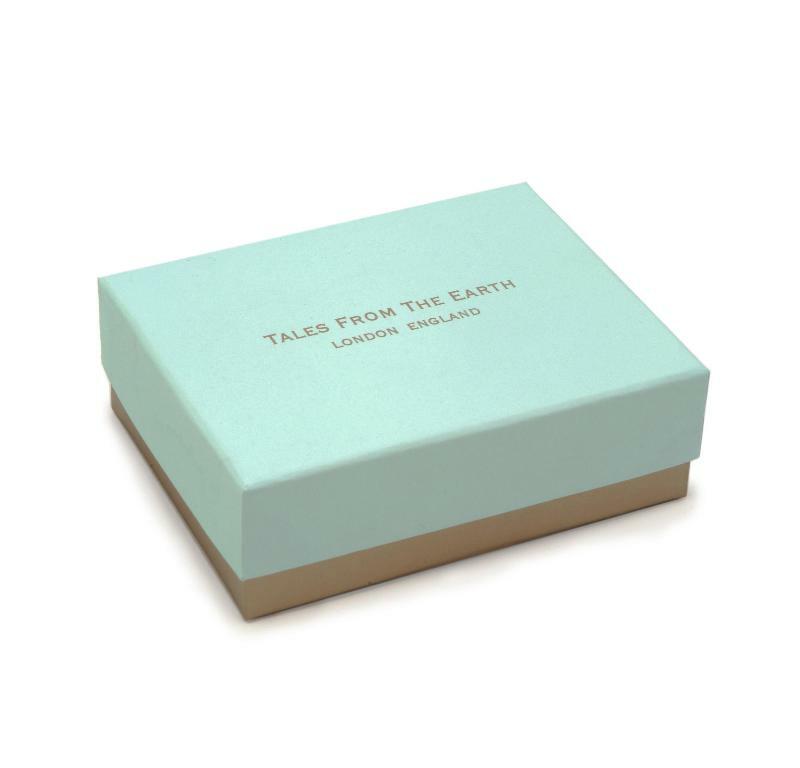 Comes luxuriously packaged in a branded Tales From The Earth gift box with bespoke story card.